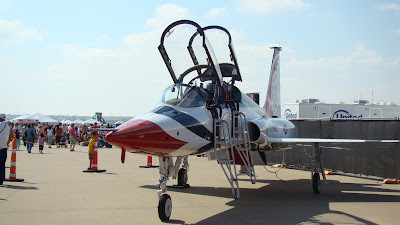 I took this picture when we went to the Alliance Air show yesterday. It was a great air show. My son enjoyed it!